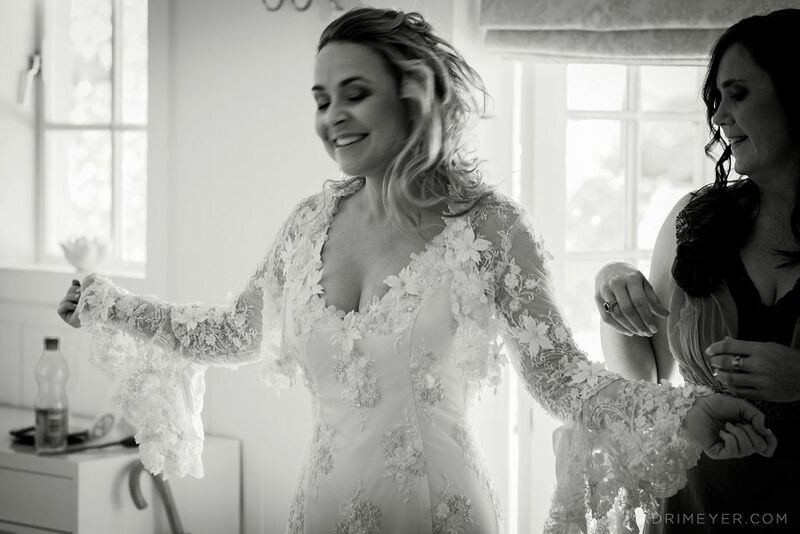 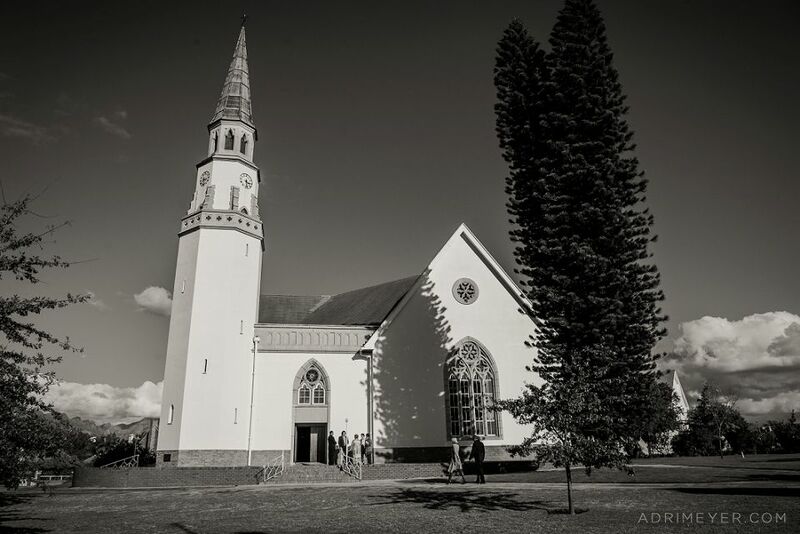 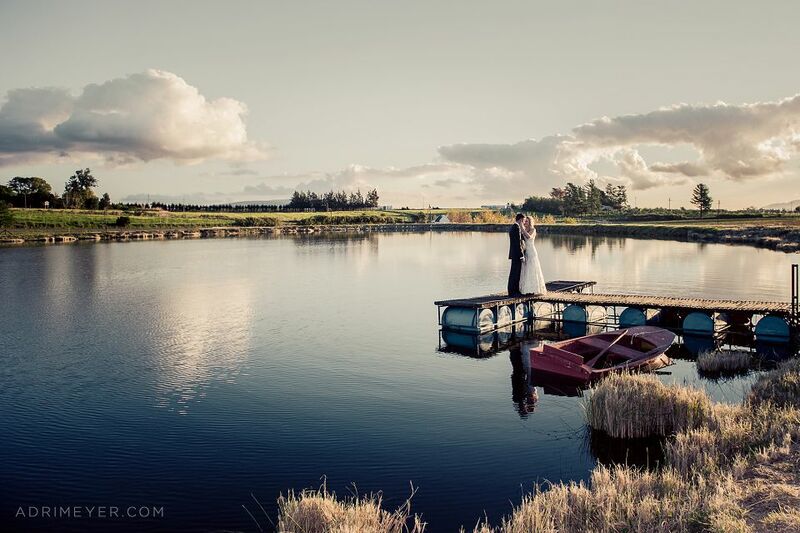 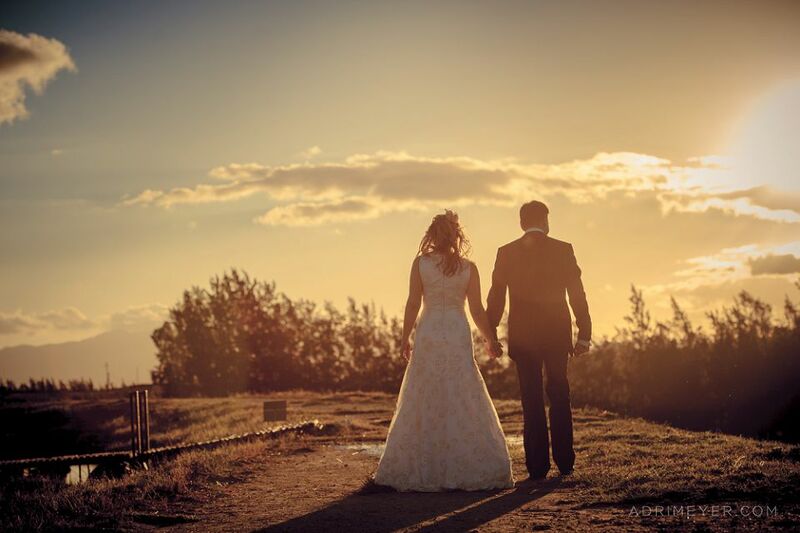 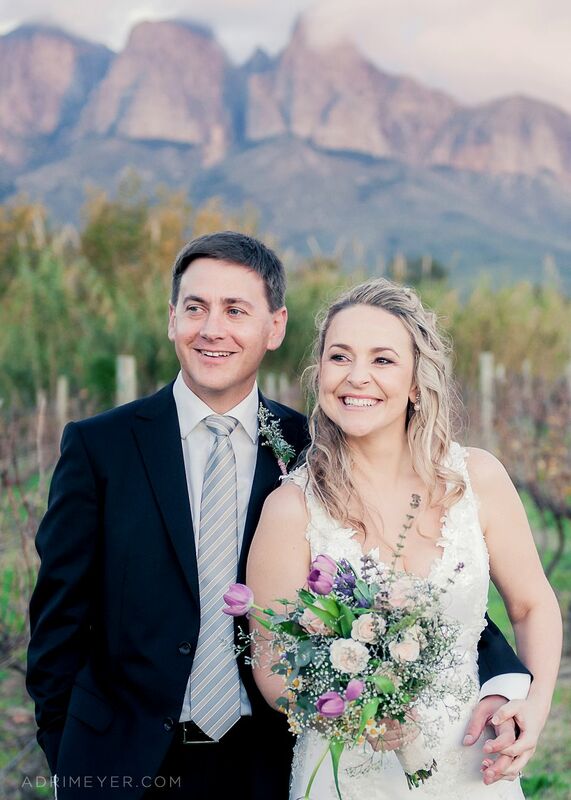 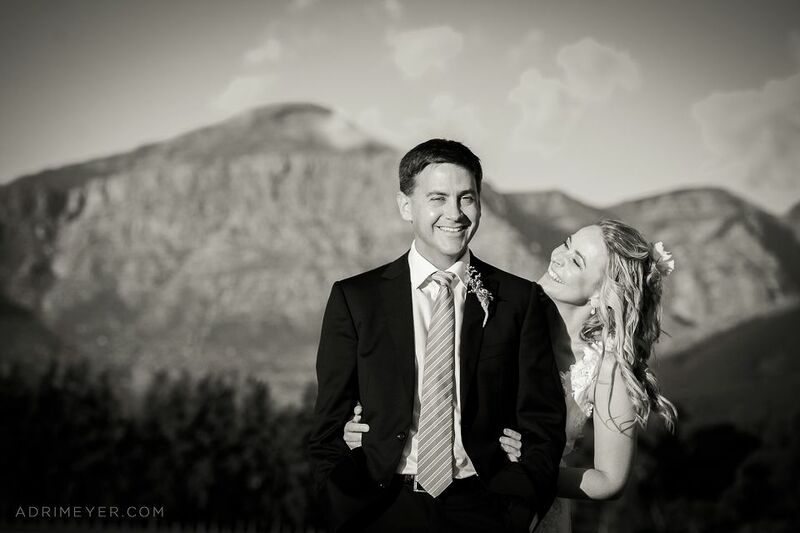 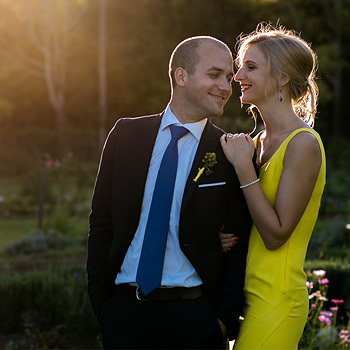 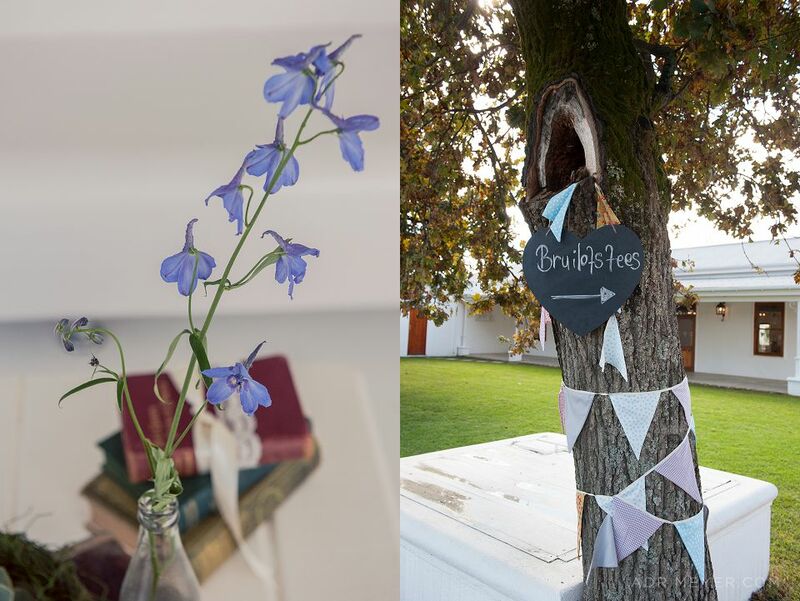 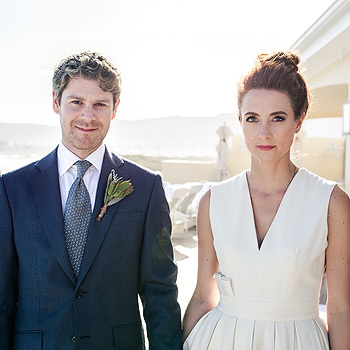 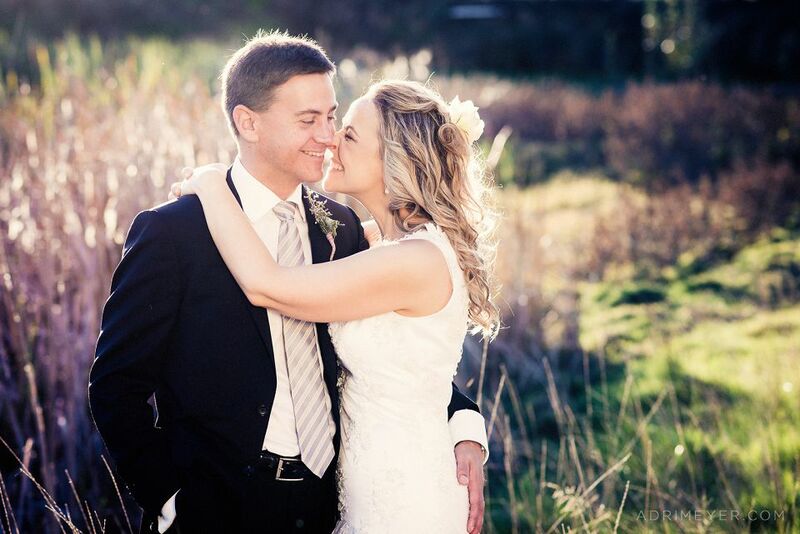 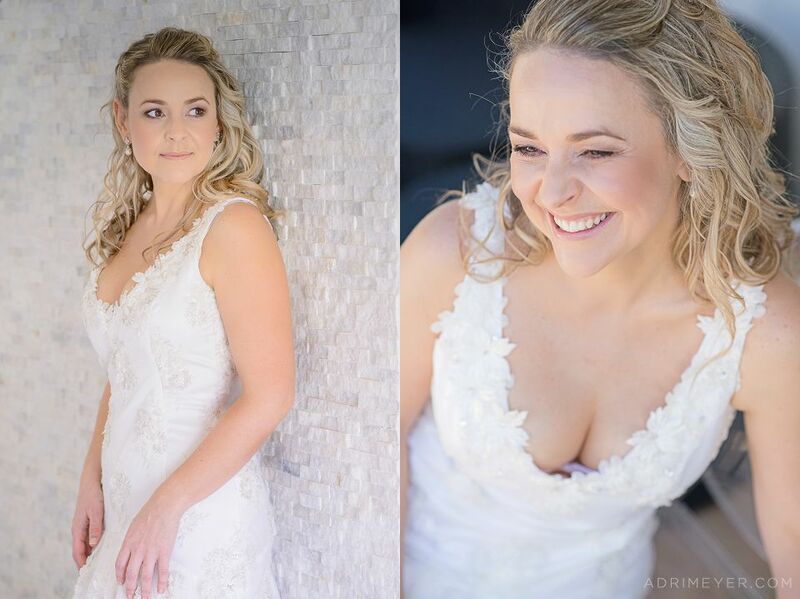 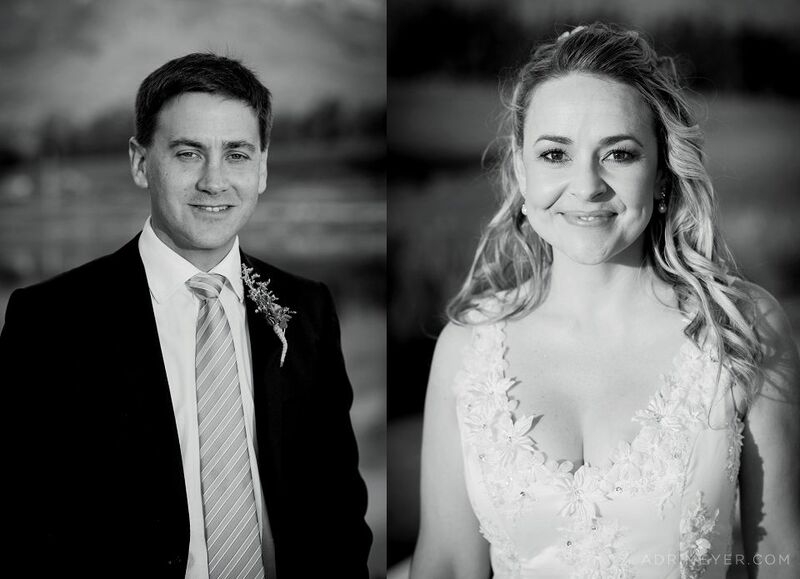 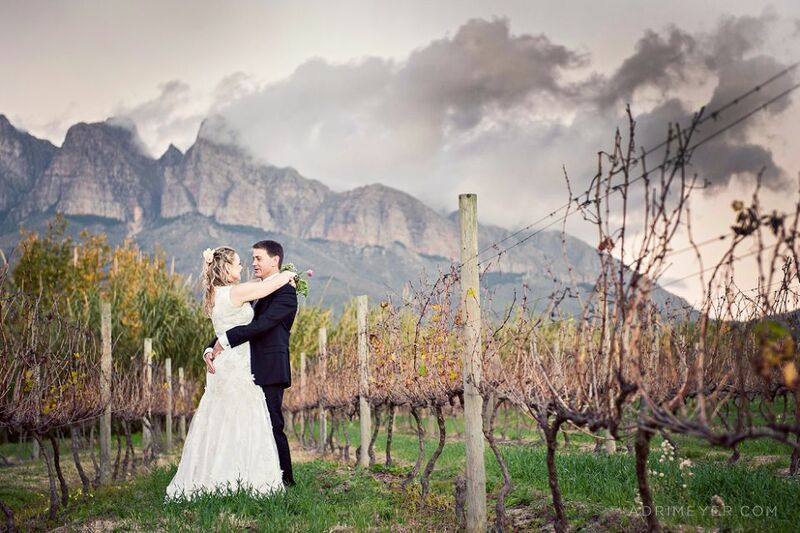 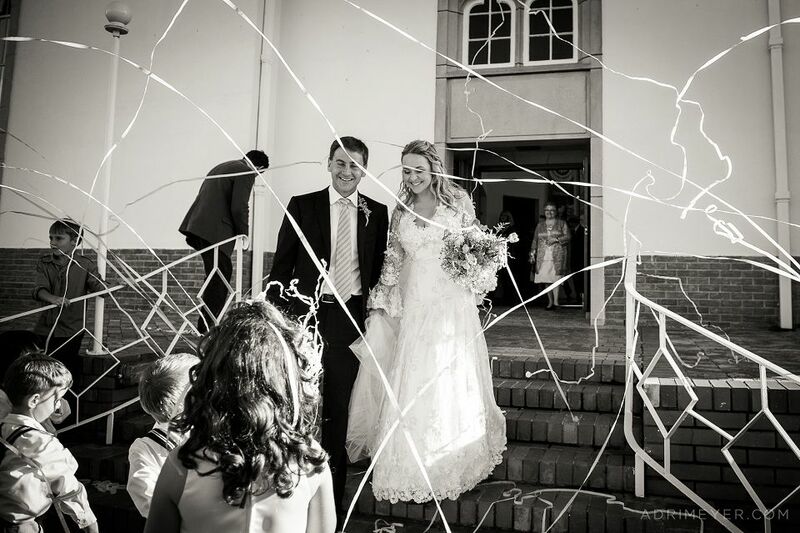 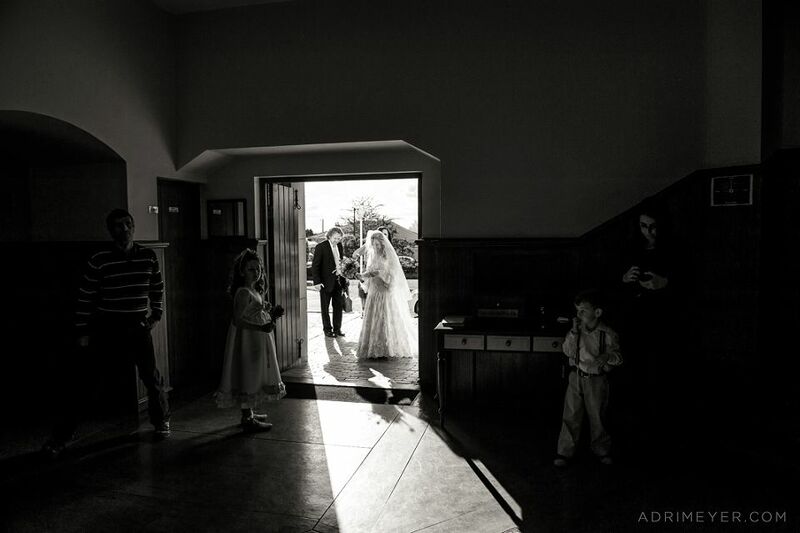 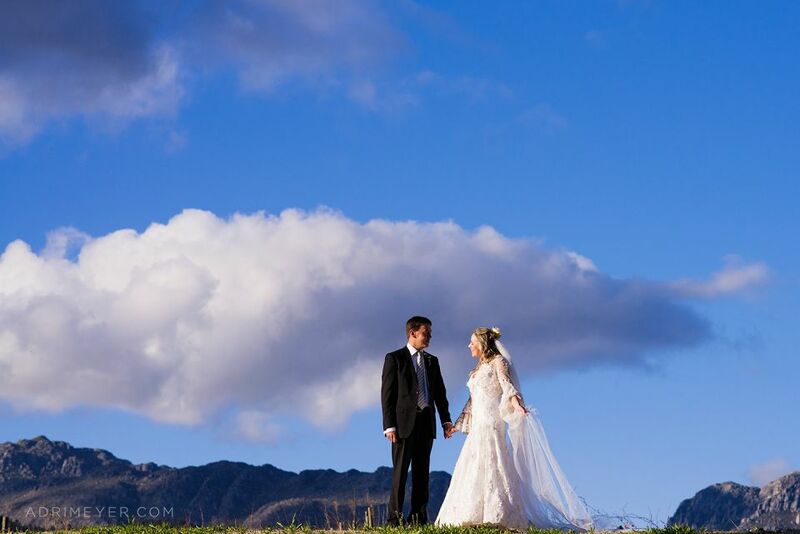 Chris and Heidi decided to have their wedding at the beautiful Kleinevalleij venue in Wellington. 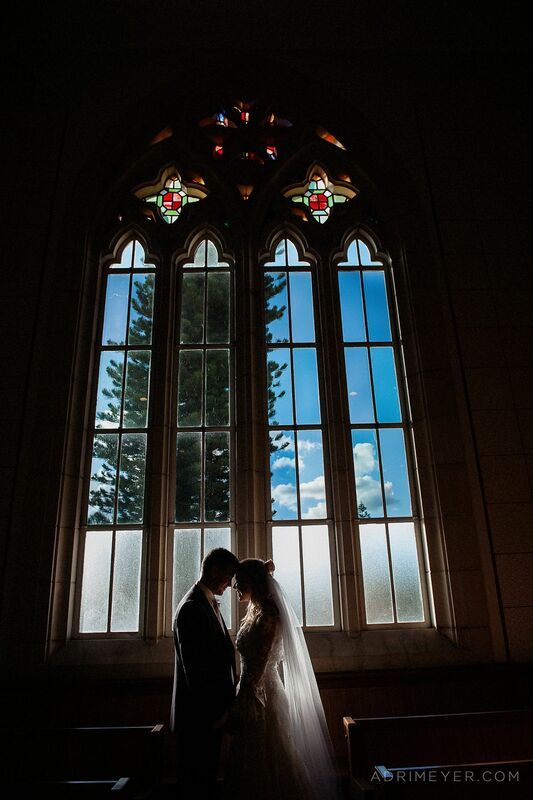 Special mention has to be made of the decor. 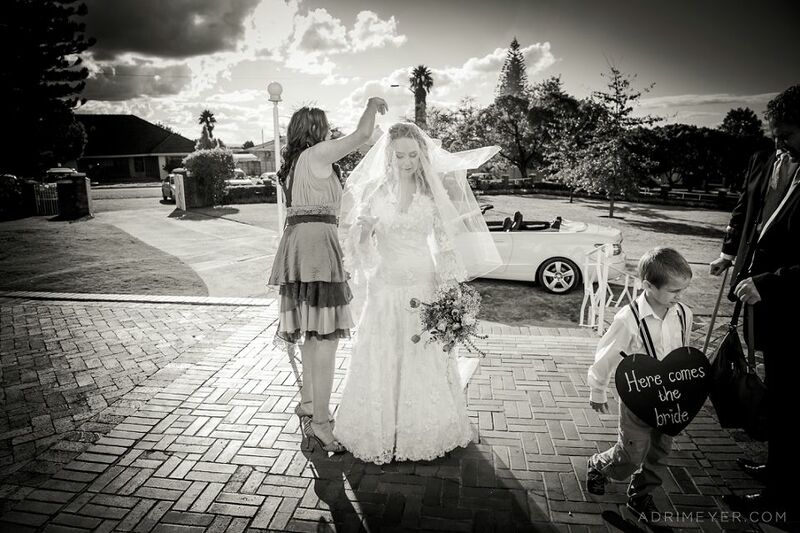 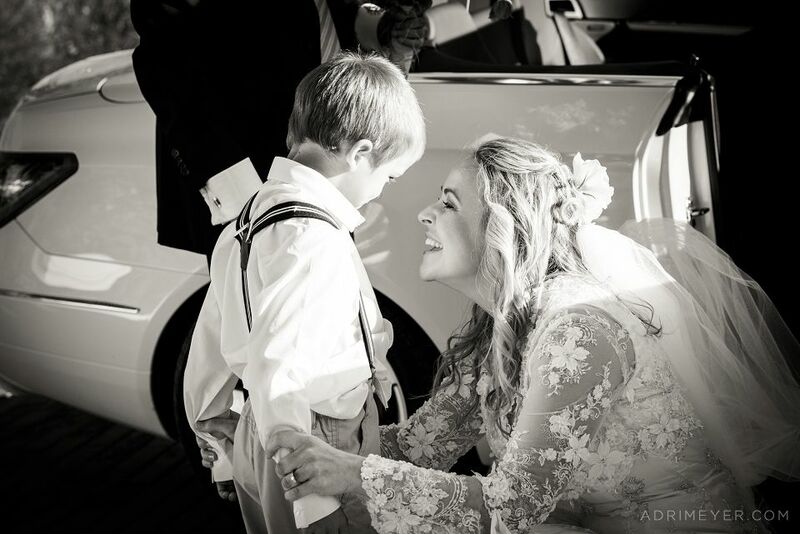 Heidi put a lot of thoughtful detail into their wedding day with very special and personal touches. 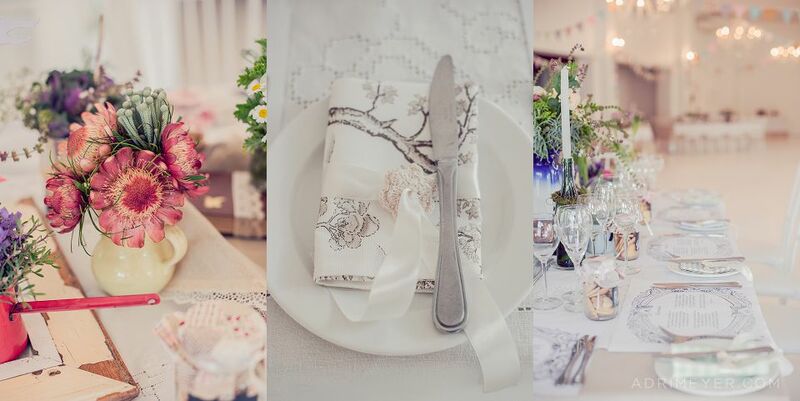 Her mom made lovely handmade serviettes and crochet flowers for the tables. 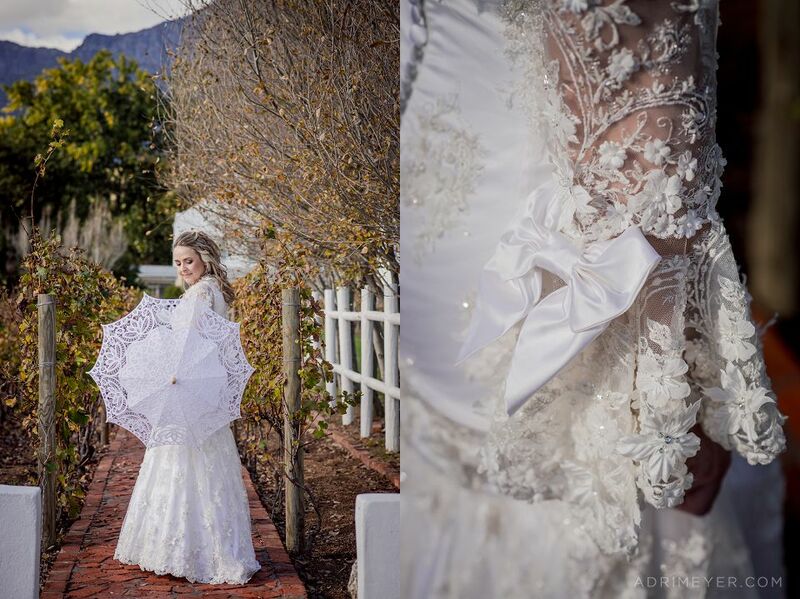 Heidi’s very talented cousin was responsible to make her dress. 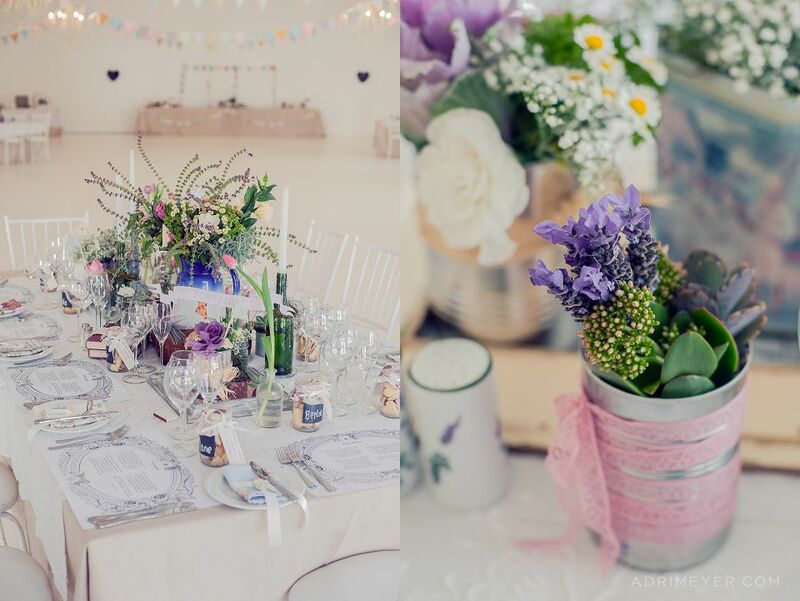 Flamboijant Decor and Events did a wonderful job of the flowers and decor. 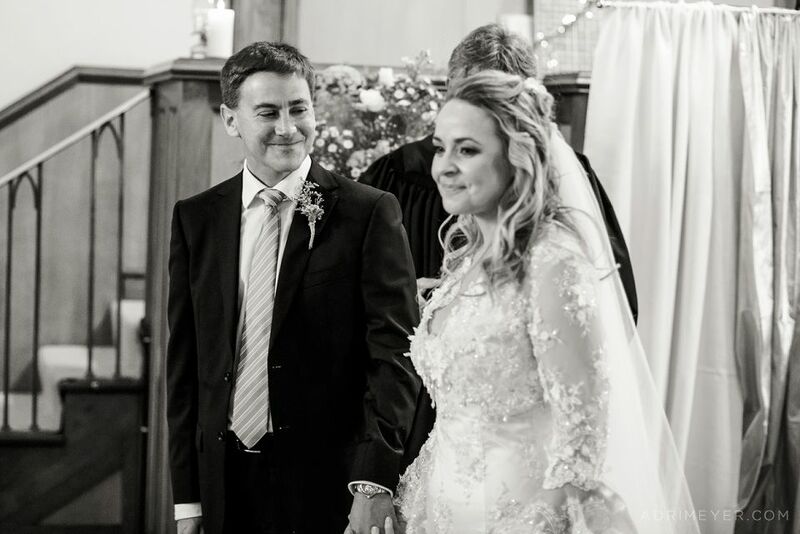 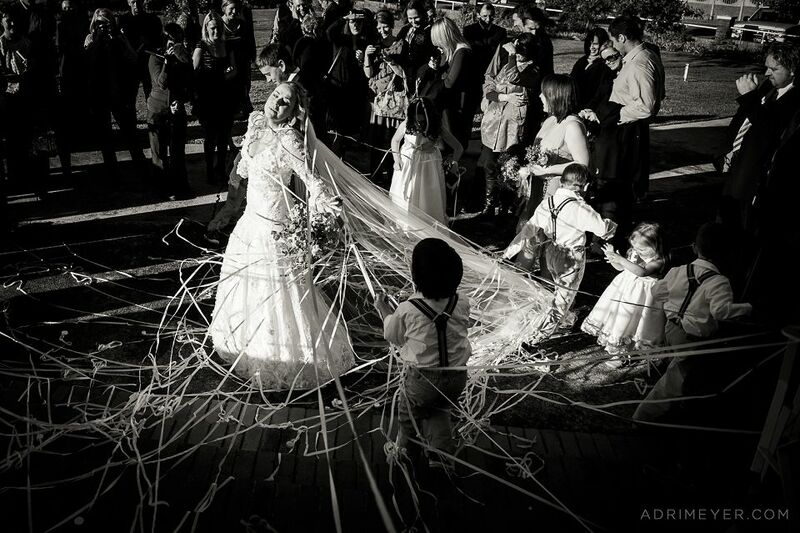 It was a true celebration of love and family! 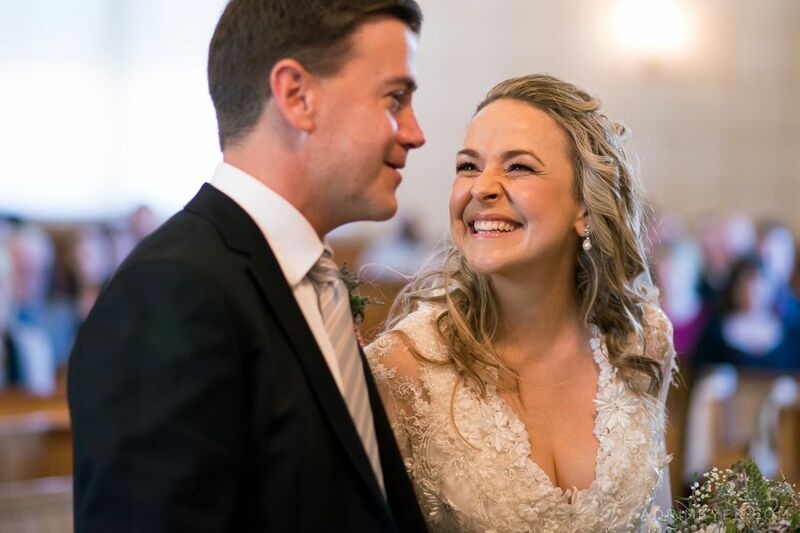 And the best part…the way these two looked at each other. 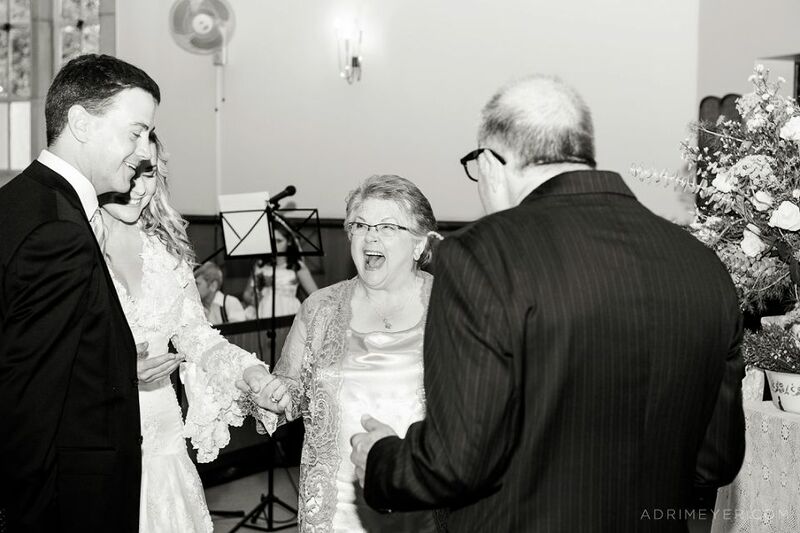 I just love Heidi’s mom sheer joy expressed after the ceremony.